Do I need a Flip modem? Do you use the DIA’s Digital Child Exploitation Filter? 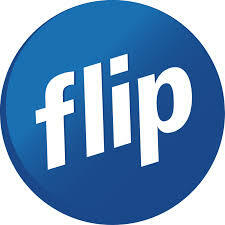 Does Flip provide paper bills? Can I get a Static IP? Do you publish a security vulnerability disclosure policy? Can I keep my existing landline number?